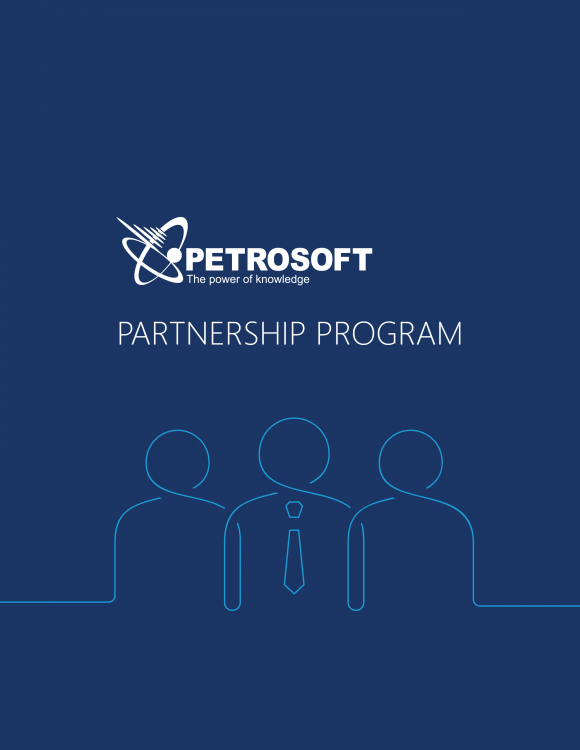 Petrosoft Enterprise offers instant insight, faster response and a sharper competitive edge throughout the enterprise. 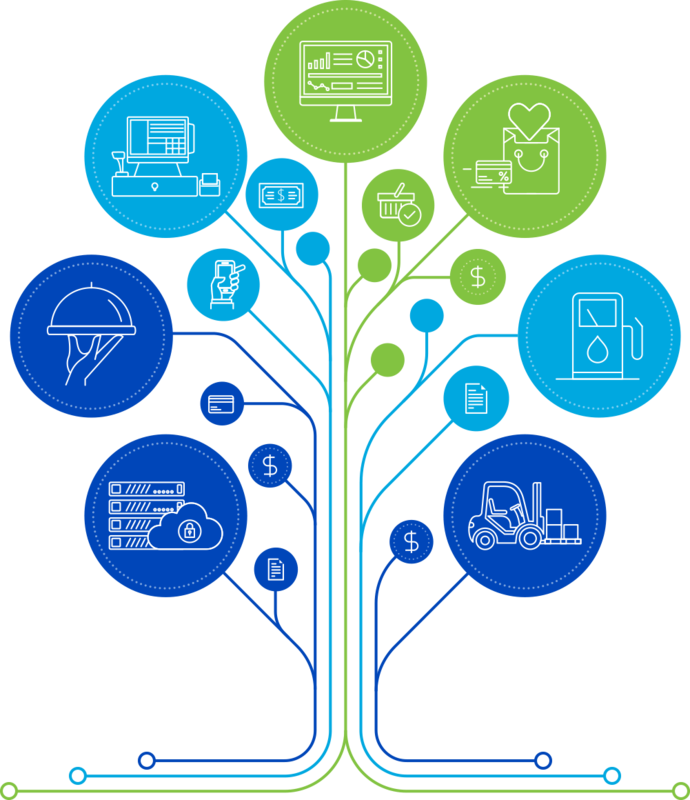 A secure connection for the Retail Industry. Visit us at regional and national retail, convenience store, petroleum marketing, food service and restaurant trade shows, seminars and other industry events. Please submit your information to receive a copy of this flyer. All Rights Reserved. | Petrosoft LLC | 290 Bilmar Drive, Pittsburgh, PA 15205 | Phone: 412-306-0640 | Fax: 412-202-5487 For more information contact us.